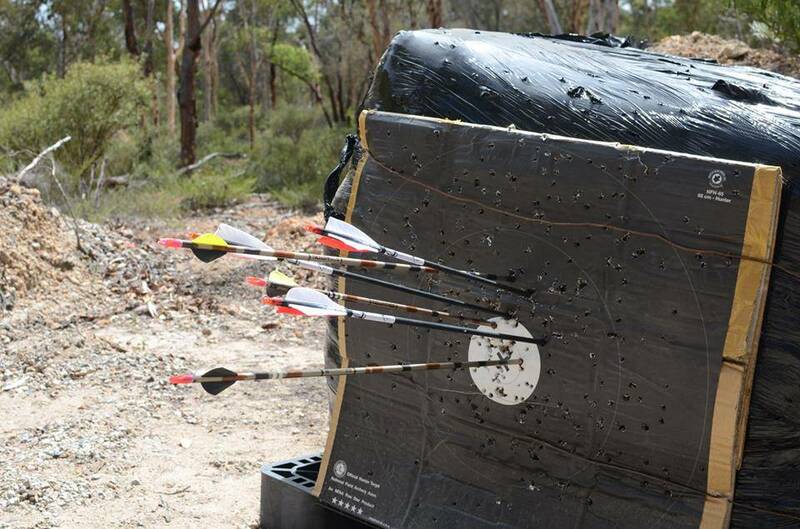 Hoddywell is Australia’s only full-sized, dedicated Public Archery Park. Located on 50 acres in the picturesque Avon Valley town of Toodyay our venue provides great recreational entertainment for all ages young and old. Hoddywell Public Archery Park was established in 1978 and is the ‘go to’ place for individuals, families and social groups who want to have a go at archery in a fun, safe, no pressure environment without the expense of purchasing archery equipment or the hassle of joining an archery club or archery association. We’re just an hours drive from Perth City, located at 1027 Clackline-Toodyay Road in the Shire of Toodyay. Please Like & Follow us on our Facebook and Instagram pages! Please note: Public Hire is only open on Saturday & Sunday, 9.30am – 5pm. Minimum starting age for archery is 6 years. To hire a COMPOUND BOW will cost an extra $5.00. Compound Bows are not permitted on the Beginner’s Trail. Note: Maximum bow draw weight for Beginners Trail is 20 lb. Intermediate Trail is 50lb. Advanced Trail & Target Lane is 60lb. Last bows out at 4pm. All shooting stops at 5pm. Archery mural depicting the history of Archery through the ages.